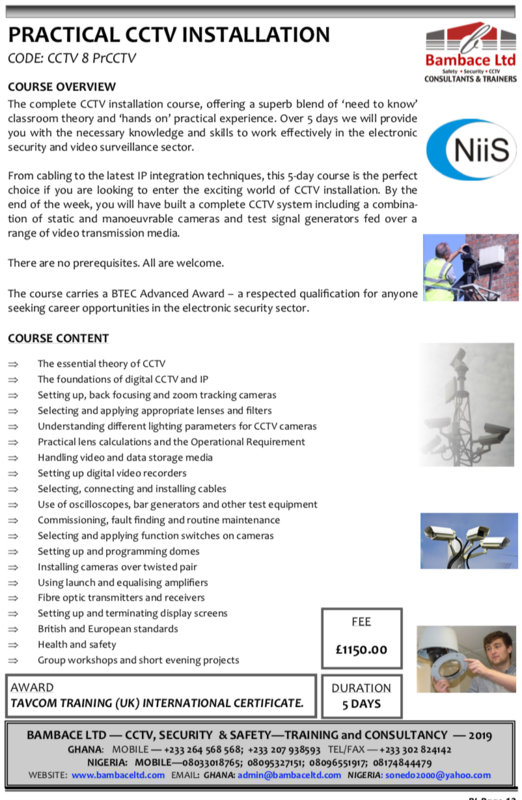 The complete CCTV installation course, offering a superb blend of ‘need to know’classroom theory and ‘hands on’ practical experience. 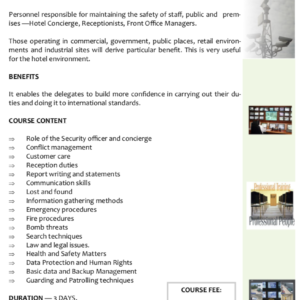 Over 5 days we will provide you with the necessary knowledge and skills to work effectively in the electronic security and video surveillance sector. 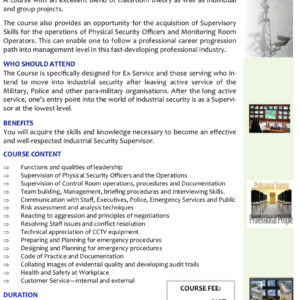 From cabling to the latest IP integration techniques, this 5-day course is the perfect choice if you are looking to enter the exciting world of CCTV installation. 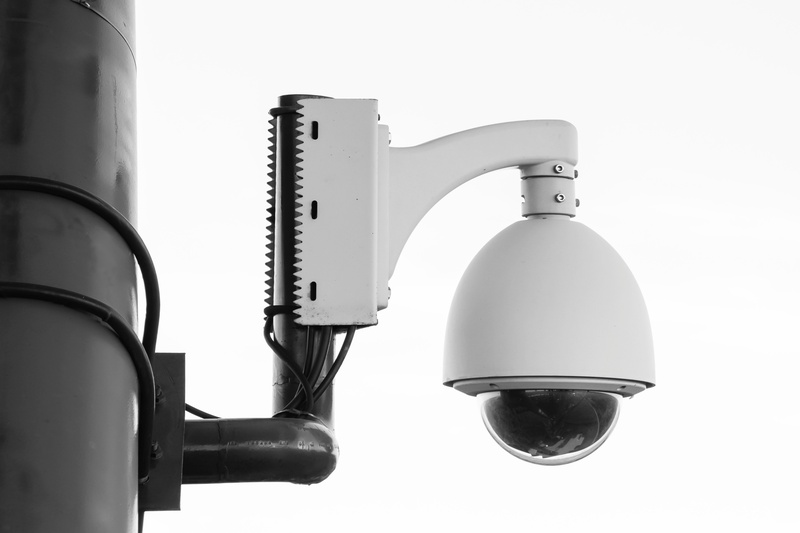 By the end of the week, you will have built a complete CCTV system including a combina- tion of static and manoeuvrable cameras and test signal generators fed over a range of video transmission media. 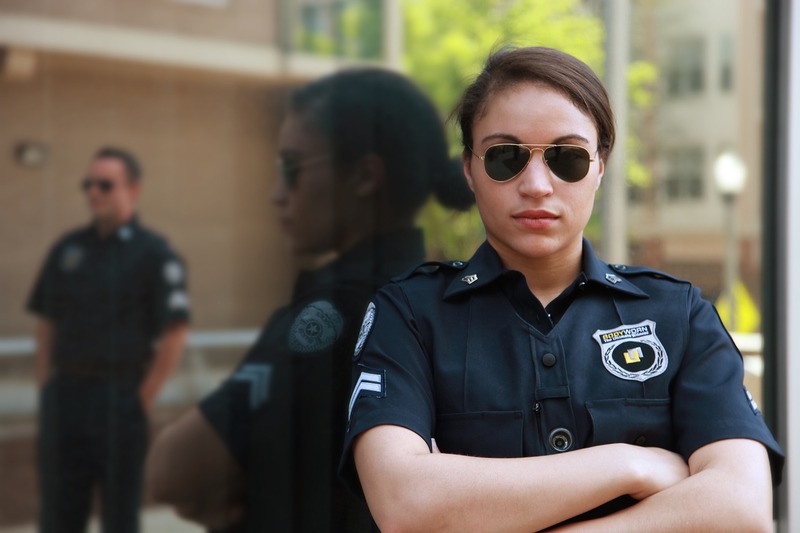 ARE YOU RECRUITING NEW SECURITY GUARDS? ARE YOU GETTING THE BEST OUT OF SECURITY SYSTEM?